Your black clothing is fading? Put a stop to this now! The innovative HEITMANN colour care cloths protect and revive your favourite black clothing directly in the wash cycle. Black textiles fade a little bit more with each wash cycle. Those days are now over! 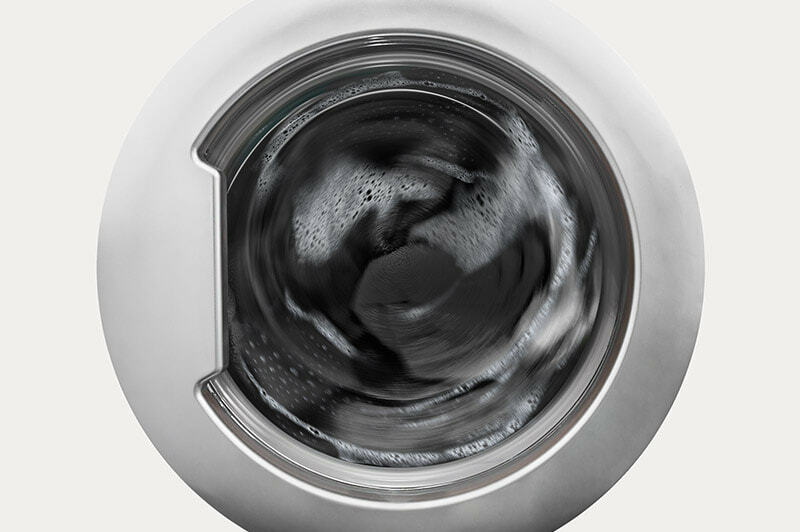 Protect and revive the black colour of your clothing directly in the wash cycle with HEITMANN Laundry Black Cloths. The innovative colour care cloths contain a reservoir of high-quality fabric dye. It bonds with the fabric during the wash cycle. Black stays black, as washed-out colour is immediately replaced. Greyed fabric turns black again through regular application. 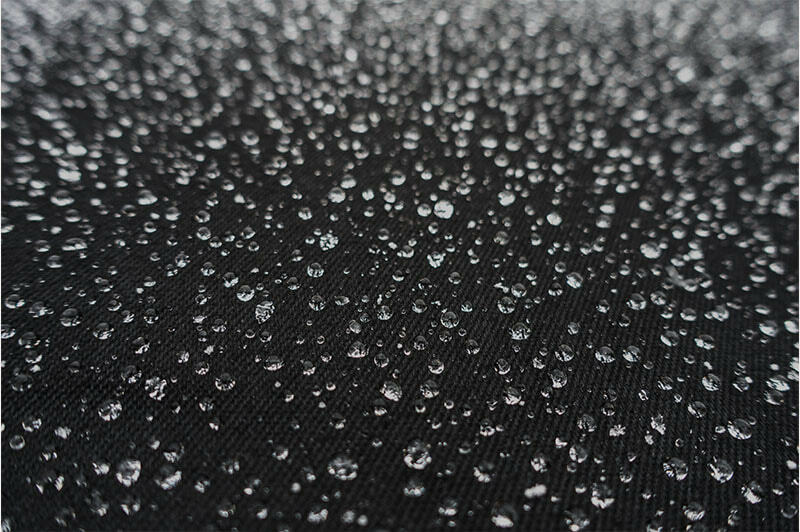 The colour care cloths are added directly when washing black textiles. In this way, you care for your black clothing easily, quickly, and reliably. Moreover, no residues remain in the machine. 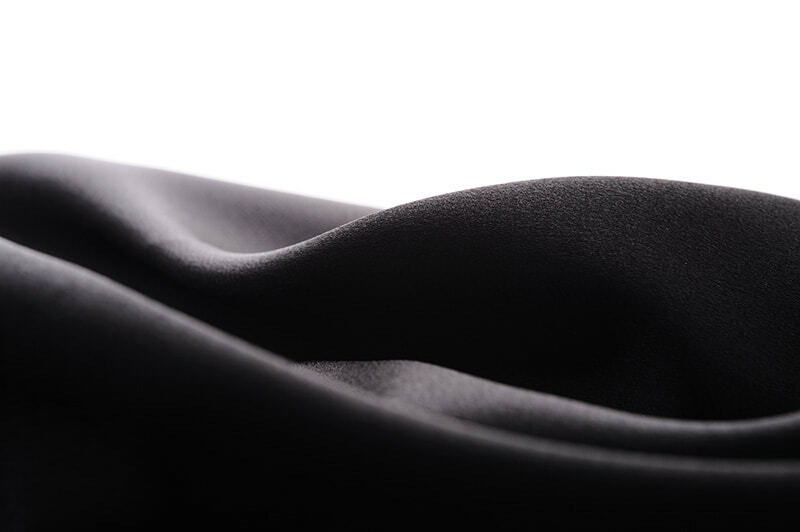 The HEITMANN Laundry Black Cloths can be used for all textiles and washing temperatures. Measure out your detergent and softener as usual. Wash your black clothing without any worries. The Laundry Black Cloths provide effective protection against greying. So your clothes radiate in brilliant black. During the wash cycle, the reservoir evenly releases the black fabric dye. The fabric dye bonds with black textiles. Faded colours are restored immediately. Black clothing remains deep black. Even greyed textiles turn black again through regular application. Fill the washing machine with black textiles. Measure out the detergent as usual. Put up to three Laundry Black Cloths into the drum. Contains high-quality black textile dye. Only use for black textiles. note the textile manufacturer’s instructions on the care label.